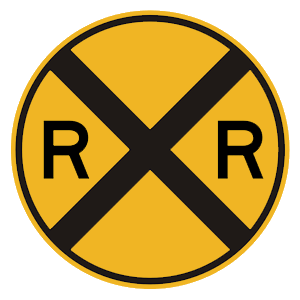 School buses and tank trucks carrying flammable liquids must stop at all railroad crossings, whether a train is present or not. Be prepared to stop at all railroad crossings if following one of these vehicles. As they turn on their blinker to enter the deceleration lane. Once they see a sign indicating their desired exit. After turning into the deceleration lane. 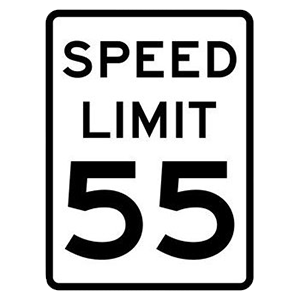 When exiting the interstate, maintain your speed for as long as you are on the main road. 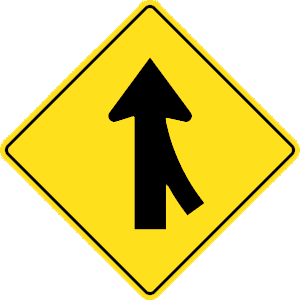 Do not slow down until you move into the deceleration lane.